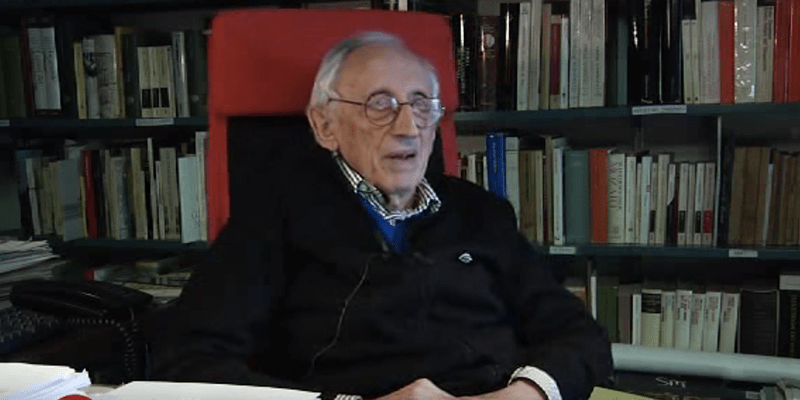 Late last week, it was reported by the Italian media that Leonardo Benevolo, one of the foremost architects, critics, and historians in Italy, passed away at his home on January 5th, 2017 in Brescia following a long illness. 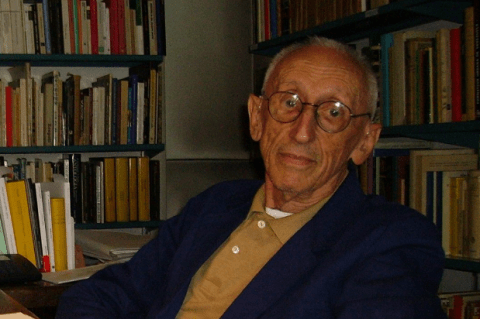 Benevolo was considered to be an extremely influential figure in architectural history, as he aimed to continuously examine the problems within our cities and the possibilities on how to solve them. Perhaps more than any other architectural historian in our time, Benevolo has made a determined effort to place developments in design and planning in their proper social and political settings. While being an educator, Benevolo designed and built the new headquarters of the Bologna Fair (with Thomas Jura Longo and Carlo Pomegranates), the master plan of Ascoli Piceno, the masterplan of the historic center of Bologna and the master plan of Monza from 1993-97. Italian newspaper Corriere Della Serra reported that Benevolo has joined Giulio Carlo Argan, Manfredo Tafuri and Bruno Zevi to define and historicize modern architecture in Italy and beyond. In 2012, he released his final publication, Il tracollo della urbanistica italiana, published by Laterza.